In Emergent Behavior in Complex Systems Engineering, the authors present the theoretical considerations and the tools required to enable the study of emergent behaviors in manmade systems. Information Technology is key to today’s modern world. Scientific theories introduced in the last five decades can now be realized with the latest computational infrastructure. Modeling and simulation, along with Big Data technologies are at the forefront of such exploration and investigation. 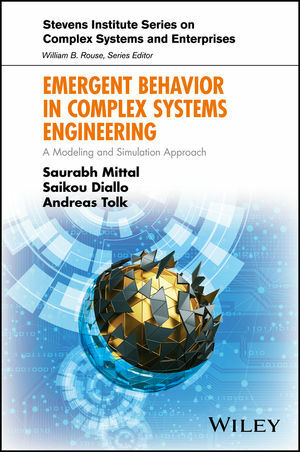 Written for researchers, lecturers, and students, Emergent Behavior in Complex Systems Engineering provides an overview of the current discussions on complexity and emergence, and shows how systems engineering methods in general and simulation methods in particular can help in gaining new insights in complex systems engineering.